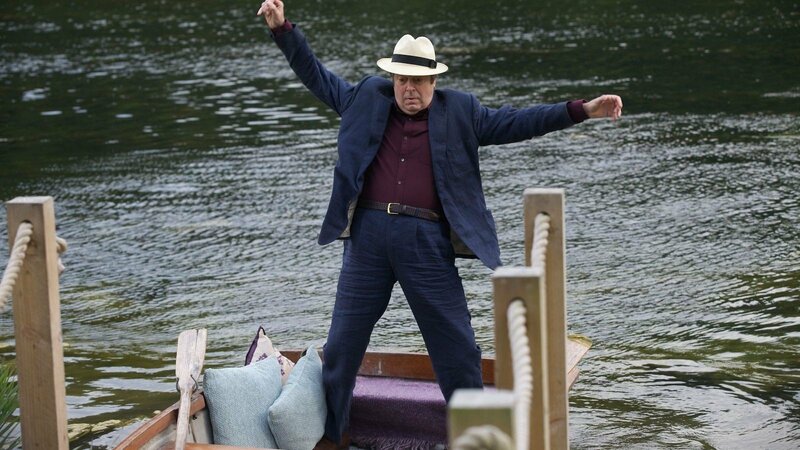 It appears you can’t keep a good man down – especially if his name is Stephen Fry. He may have left England’s green and pleasant land for the sunnier climes of America’s West Coast, but that doesn’t mean his presence can’t still be felt this side the Atlantic. 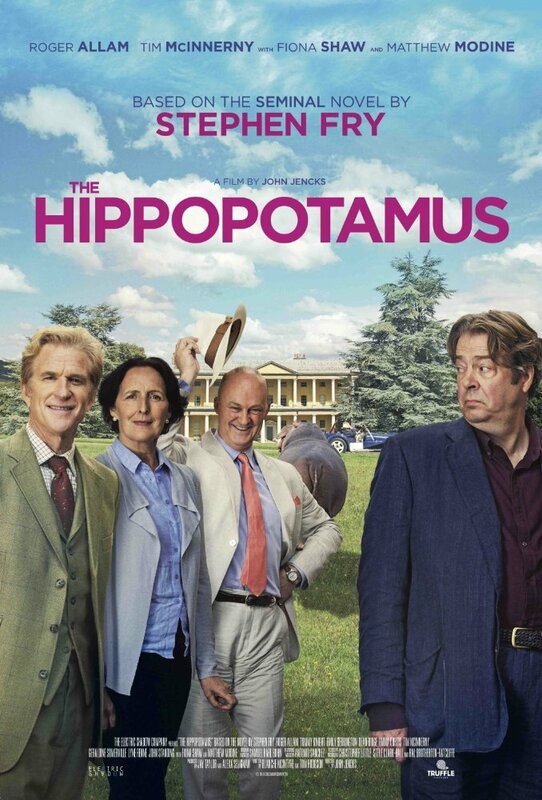 The new film adaptation of his bestselling novel The Hippopotamus is about to hit cinemas any day now, and to whet our appetites the first official trailer has just been released. And what a delight it appears to be. 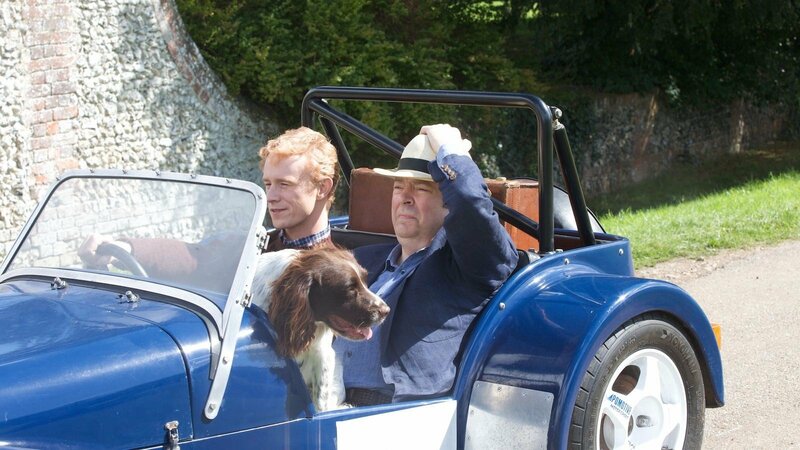 Following the misadventures of hapless poet Ted Wallace (Roger Allam) and his eccentric aristocratic friends Lord and Lady Logan (Matthew Modine and Fiona Shaw), the film is directed by John Jencks. 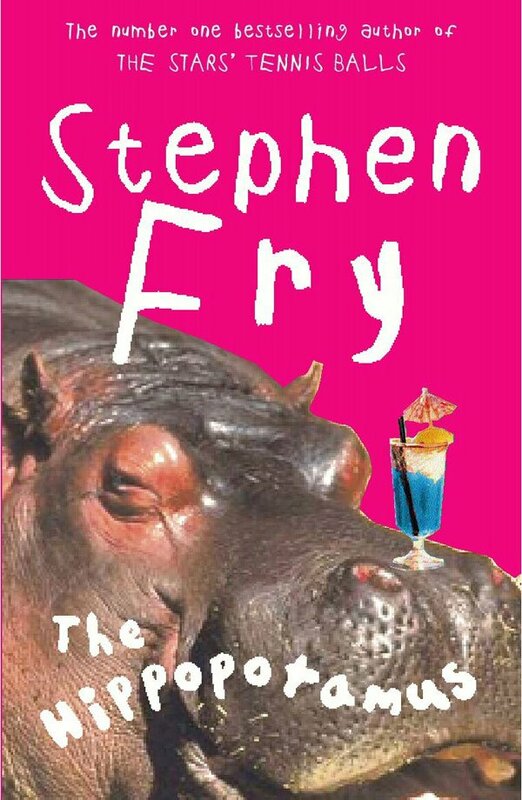 Based on Fry’s novel with additional material and screenplay by Robin Hill, Tom Hodgson and Blanche MacIntyre, it is released in June. 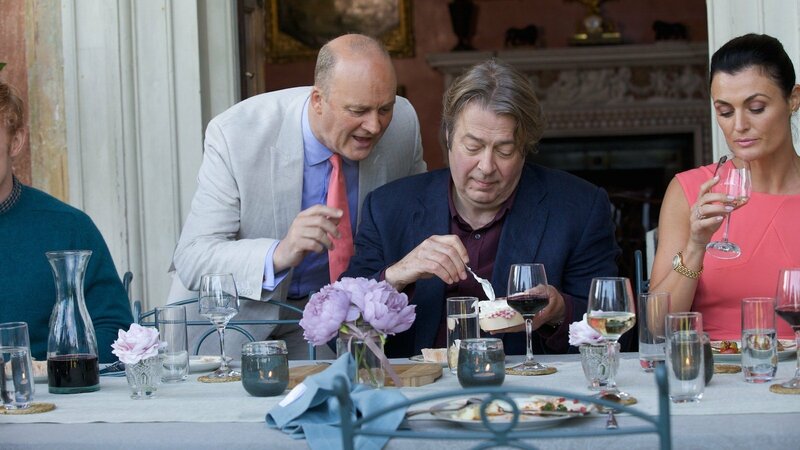 With more than a touch of ‘Jeeves & Wooster’, the film will be the perfect accompaniment to the English summer, and looks set to ensure we haven’t heard the last of the madcap Mr Fry.